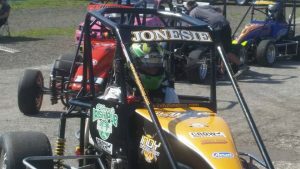 Chase Jones to make First Pavement Sprint Car Start - Anderson, Indiana Speedway - Home to the World's Fastest High-Banked Quarter Mile Oval! Fordyce Racing announced that Chase Jones will be making his first start in a pavement sprint car at the Tony Elliott Classic October 6th. Anderson, Indiana (October 1, 2018): Fordyce Racing announced that Chase Jones will be making his first start in a pavement sprint car at the Tony Elliott Classic October 6th. 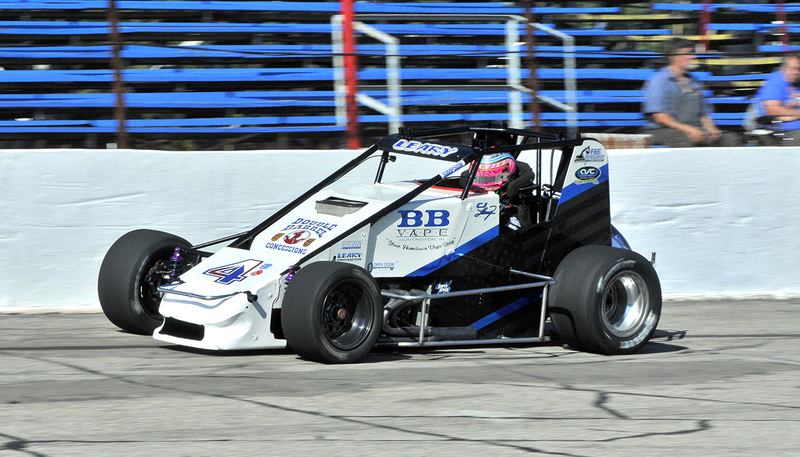 Fordyce Racing has campaigned the Pay Less Little 500 presented by UAW-GM and the Thursday Night Sprint Races with CJ Leary. Leary will not be able to race as he is competing with the USAC Sprint Cars in Kansas City. Jones cut his teeth running karts at Whiteland Motorsports Park. He rose to the top of the karting world by winning multiple WKA National events and the Rock Island Grand Prix in Illinois. Since 2016, fans at Anderson Speedway have been able to see him run in the K&M Tool and Die Mel Kenyon Midget Series. He teamed up with Fisher Hartman Racing Development owned by Sarah Fisher and Andy O’Gara. In his 2016 season he won the Simpson World Indy Rookie of the Year title. 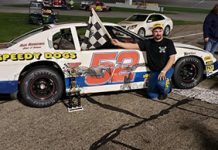 In 3 races at Anderson Speedway he was able to pick up 1 win. The win came on October 8th, at the inaugural Tony Elliott Classic. That win was the last time Jones has been on track at Anderson. 2017 saw a change for Jones as he transitioned to dirt racing full time. He competed at Montpelier Speedway in the midget division. He was able to win rookie of the year title and overall driver’s championship. 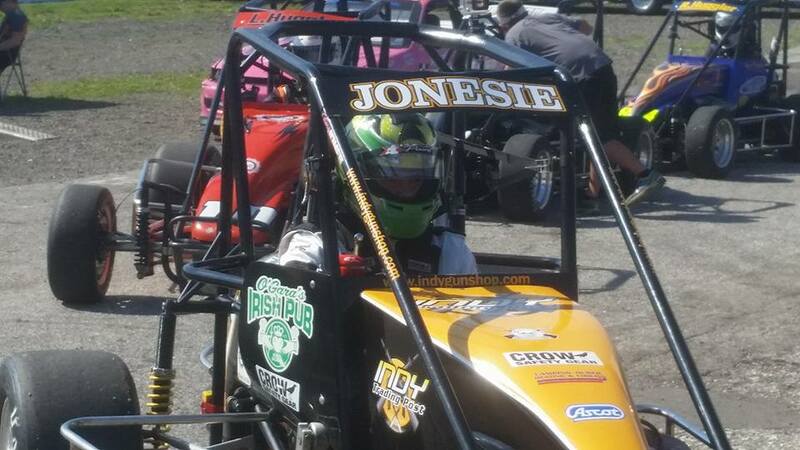 So far in 2018, Jones won the Montpelier Speedway Midget Championship and never finished any worse than 2nd place. At the beginning of Septemb er, he ran in the BC39 that saw well over 100 entries for the event. On the first day he was 6th quickest out of all the drivers in attendance. The qualifying races on the second day didn’t go as planned and he didn’t qualify for the A-Main. Jones still got the attention of a lot of teams after his qualifying performance. 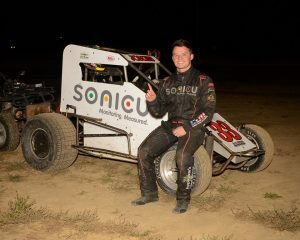 Bell Helmet driver Chase Jones couldn’t do it without his partners SONICU, Applegate’s Seedhouse. 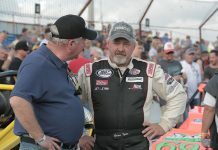 The Tony Elliott Classic will change from a 100-lap race to a 125-lap race. The two previous Thursday Night Races have run 125 laps to much success. 22 cars will start the A-Main so qualifying will prove to be very important. 18 cars will advance to the A-Main through qualifying with the remainder going to the B-Main. 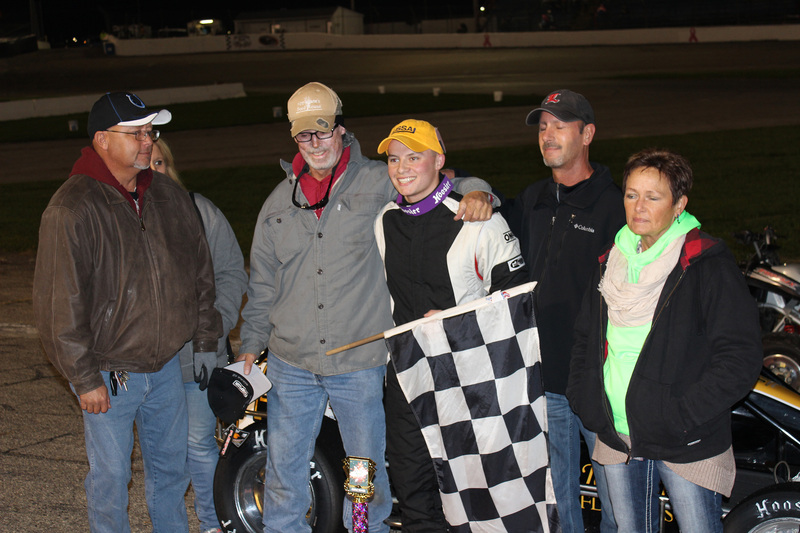 Fordyce Racing’s best result came in this year’s Pay Less Little 500 presented by UAW-GM. Leary was able to complete 481 laps and finish in the 13th position. Fordyce Racing continues to receive sponsorship assistance from BB Vape, ASC Graphics, Open Door Rentals and Real Estate, Guns by Scotty/HP Customs, and Double Barrell Concessions. The 3rd Annual Tony Elliott Classic will take place on October 6th. Former winners of the event are Kody Swanson and Aaron Pierce. 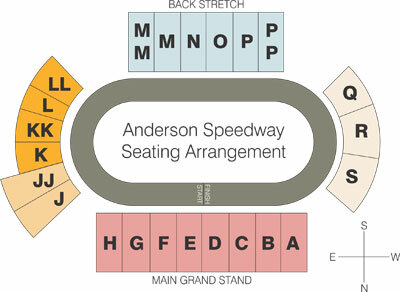 Pit Gates Open at 3:00pm, Front Gates and Practice Begins at 4:00pm, and Racing begins at 7:00pm. Non-wing sprint cars will be joined by Marcums Welding Front Wheel Drives and K&M Tool and Die Mel Kenyon Midget Series. 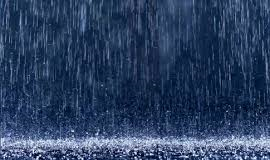 Adult Tickets are $15, Kids (6-12) $4, Ages 5 and under Free. Next articleWho will earn the third Tony Elliott Classic Trophy?